Laidback beach neighborhoods and glamorous gated communities along the gorgeous coastline of the Santa Monica Bay. South Bay is a gorgeous coastal region of the Los Angeles metropolitan area, stretching along Santa Monica Bay’s southern shore. Manhattan Beach and Hermosa Beach are quintessentially Californian laid-back beach communities, with world-class surfing, volleyball courts, and sunbathing spots, along with bicycle trails and a wide array of shops and restaurants. An influx of residents are moving to these areas due to the well-regarded local school district, with local public schools attaining the third highest test scores in California. At an elevation of 1,450 feet, Palos Verdes and Rolling Hills are verdant lush oases featuring ocean cliffs, equestrian trails, eucalyptus trees, and walking trails. The gated community of Rolling Hills has been called both the richest and safest town in California, offering secluded luxury in an area with stunning views across South Bay and the Pacific Ocean. Along with beautiful surroundings and the security of living in an entirely gated community, Rolling Hills has attracted wealthy residents with upscale amenities, including the family-friendly private golf club known simply as The Club at Rolling Hills. The beachfront city of Torrance has a laid back small-town feel and a great selection of shops and restaurants, along with some of the region’s least crowded beaches. The Torrance Cultural Arts Center is a hub of local cultural life, while the Del Amo Fashion Center is one of the nation’s largest malls, attracting shoppers from all over the world. 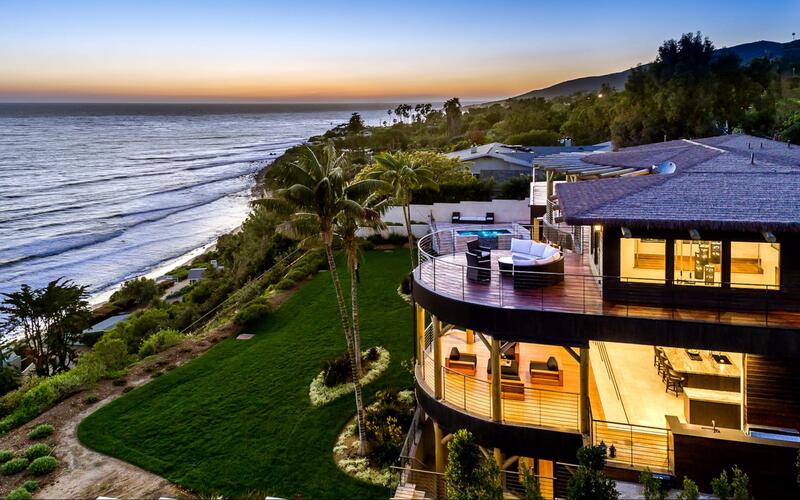 South Bay has some of California’s most sought-after properties. The diverse real estate opportunities available in Manhattan Beach and Hermosa Beach includes large and beautifully designed modern family homes, beachfront bungalows, and expansive lots in the hills with fabulous ocean views. Scenic Palos Verdes maintains its character through strict rules governing local architecture and protecting the abundant green spaces which make the area special. The luxurious 19th century Californian ranch homes and Spanish haciendas of Rolling Hills are commonly found having pristine white exteriors and space for keeping horses on their lots. Real estate in the city of Torrance ranges from beachfront properties along the Hollywood Riviera to condos and townhouses along the harbor, with beach bungalows and beautiful historic homes situated in Old Torrance. The South Bay real estate market is red hot, with median sales prices in Manhattan Beach skyrocketing from $1,375,000 in 2009 to $2,395,000 over the past 12 months. 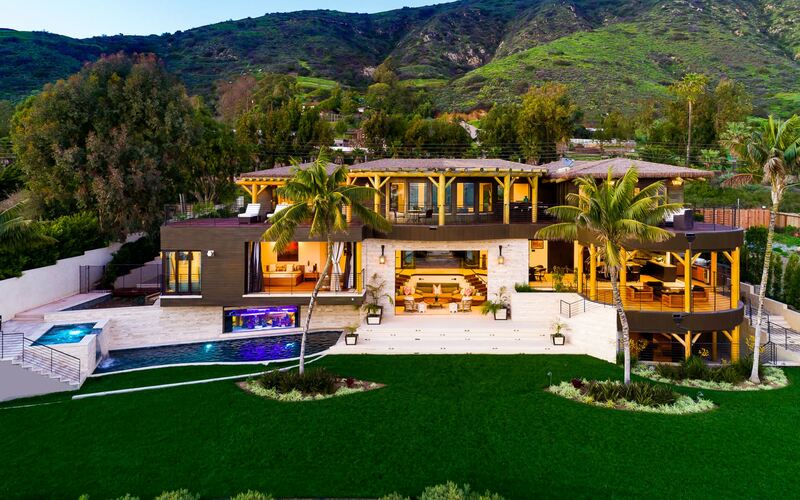 The gated community of Rolling Hills has some of the most desirable real estate in the entire state, with median sales prices over the past year at $2,725,000.